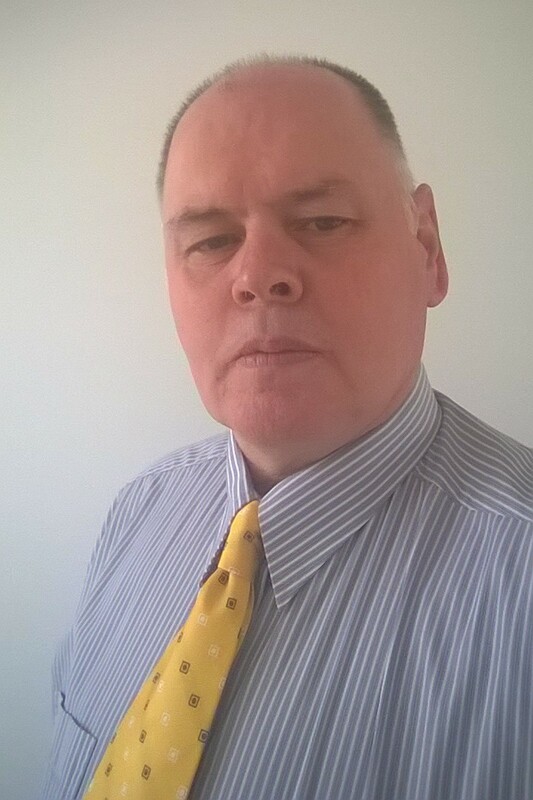 Danny Cousins, Health and Safety expert with global consultancy, International Workplace, will speak at the Asian Schools Institute for Safety and Security (ASISS) taking place in Singapore on 22-23 September. Danny’s session – on fire safety and recovery in a school environment – follows a well-received presentation at Harrow International School in Bangkok in June. Danny has more than ten years’ experience in this field, both in the UK and Asia, including educational establishments. The ASSIS Conference is a result of collaboration between Singapore American School and the International School of Beijing, to discuss and exchange best practices on campus safety management. The intent is to bring together International schools security professionals to learn and share from safety and security practitioners in the region. Focusing on key aspects of school safety and security, the conference will address how schools mitigate risk, and ask what layers of safety and security measure are needed in today’s school environment. It will provide a forum for renowned regional presenters to share best practices, and offer unique professional development opportunities for security practitioners. Registration closes soon, so visit the ASISS homepage now to confirm your place.